Here’s what’s happening in the world of television for Sunday, May 6. All times are Eastern. 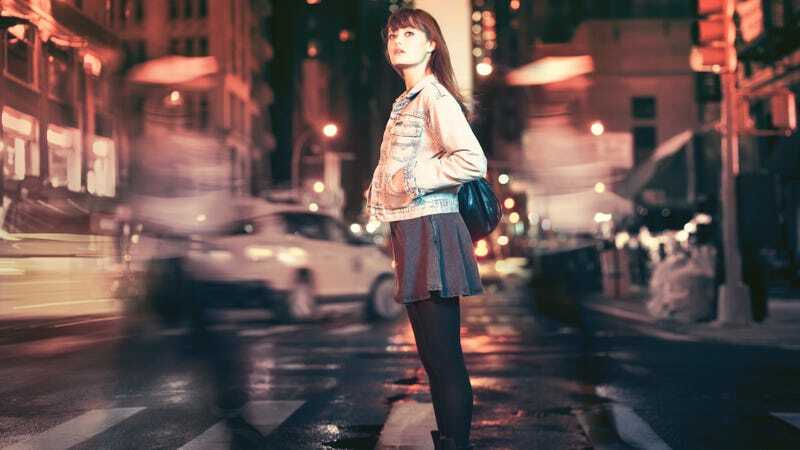 Sweetbitter (Starz, 8 p.m.) Now that Starz is done fighting demons on Ash Vs. Evil Dead, maybe it’s time to spend your Sunday nights following the more down-to-earth exploits of Tess, a “22-year-old who arrives in New York City ready to pursue a new life. When she’s invited to train at one of the best restaurants in the city, she thinks she’s found a steady income and a safe place to wait. But Tess is quickly intoxicated by the chaotic, adrenalized world behind-the-scenes: tasting expensive wine, exploring dive bars, and learning who she can trust.” And Caitlin FitzGerald even survived her recent turn on UnREAL to portray Tess’ kind-of mentor Simone. Sounds like a fun escapist twentysomething soapy drama we can get behind—a bit of a lighter palette to offset Killing Eve shooting up everything in sight. Sunday Night Baseball: Chicago Cubs at St. Louis Cardinals (ESPN, 8 p.m.): We’re not usually on the sports beat, but dang if we don’t manage to get swept up by the Cubs most years anyway. So we’ll tune in to see the age-old Cubs-Cards rivalry on Sunday night. Party Down: "Steve Guttenberg&apos;s Birthday"